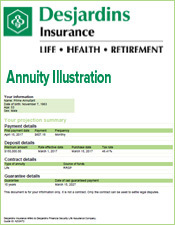 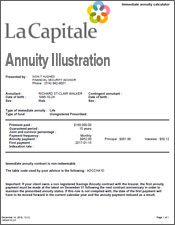 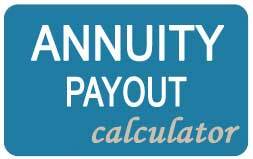 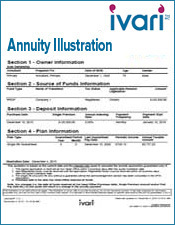 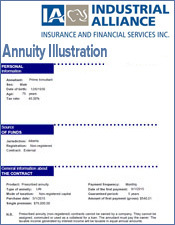 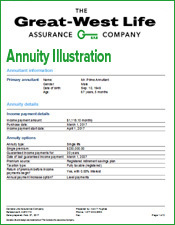 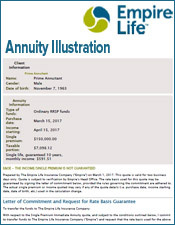 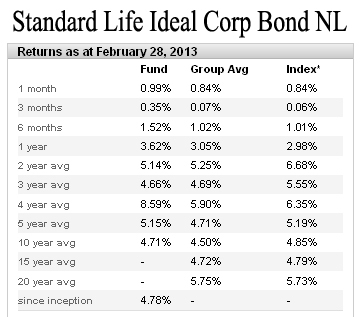 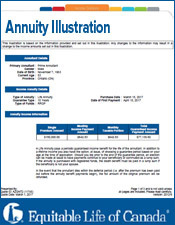 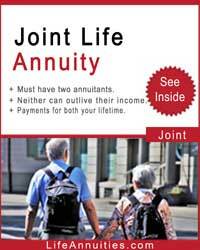 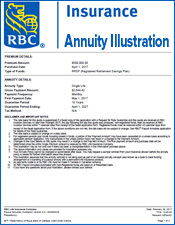 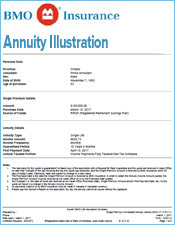 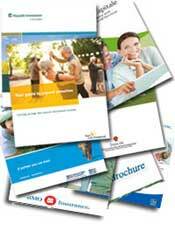 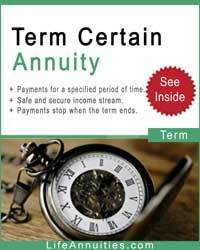 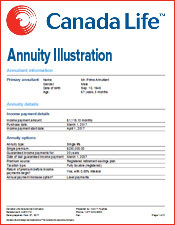 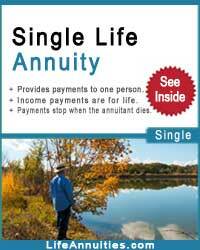 Select which variable annuity in Canada you want. 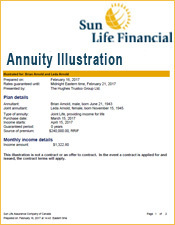 You have many choices of funds for investment in Canadian variable annuities, ranging from small cap equities to bonds and dividend funds. 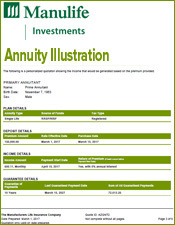 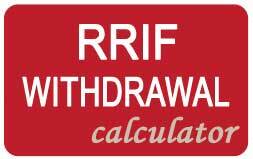 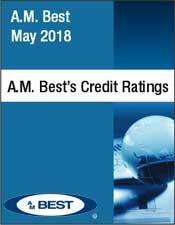 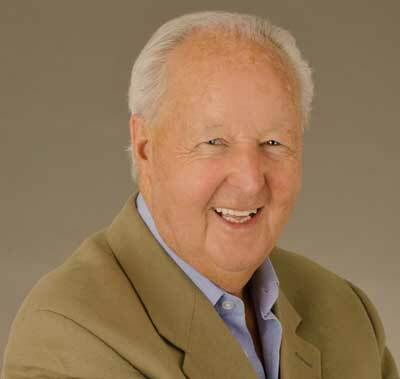 Since the 2008/2009 market breakdown, many investors have shied away from risky stock market investments, preferring to invest in a Canadian variable annuity with conservative bond and dividend funds for regular monthly revenue. 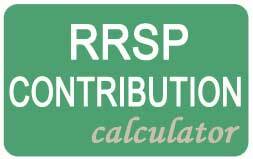 Once your payments start, you can fine tune the amounts to suit your lifestyle, putting you in full control of your income.